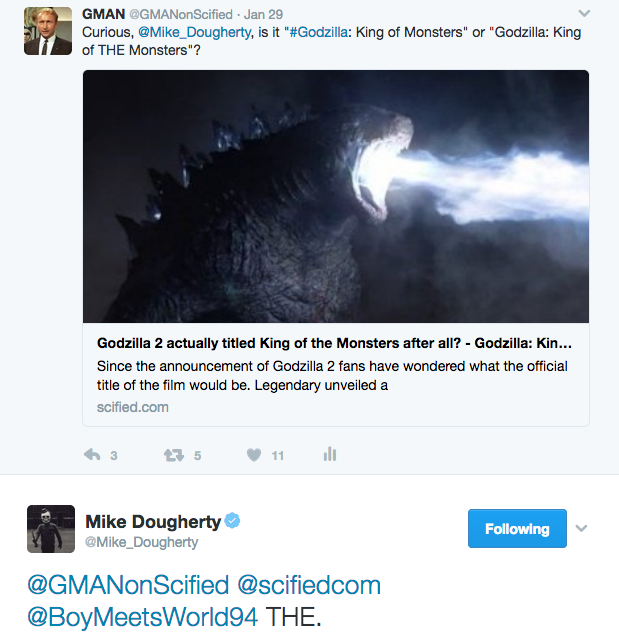 We reached out to director Micheal Dougherty on Twitter about the missing "the" in Godzilla 2's title. 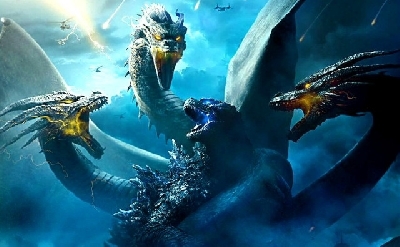 In a reply to us and another fan, Dougherty confirmed previous reports made a typo with Godzilla: King of Monsters--The film will be titled, Godzilla: King of the Monsters, much like the 1956 "Americanization." Since the announcement of Godzilla 2 fans have wondered what the official title of the film would be. 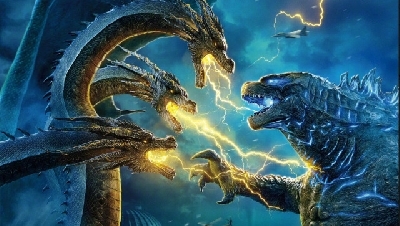 Legendary unveiled a press release back in December 2016 which announced the Godzilla sequel as being titled King of Monsters. Of course, Godzilla fans all over the web began wondering if the title was misspelled, due to the apparent lack of the word "the". 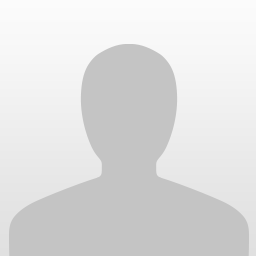 It seems like a small detail but to G-Fans the title has significant weight. 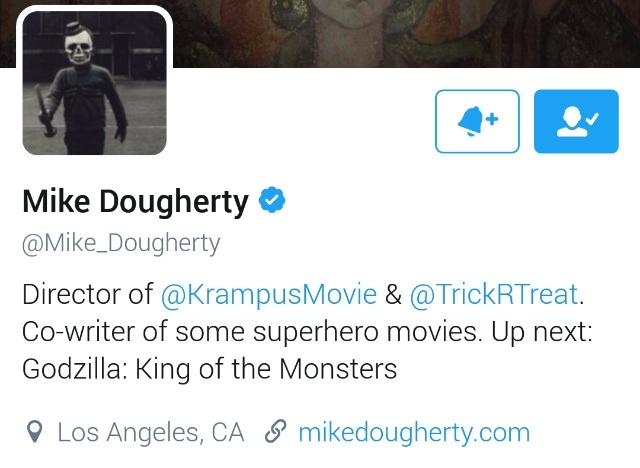 Just recently however, following the announcement of Michael Dougherty signing on as the film's director, Dougherty updated his official Twitter profile with the title of his next film - Godzilla: King of THE Monsters. Obviously this means we have slightly conflicting information from two official sources. Given that Daugherty's directorial announcement came after the press release it's possible Legendary vouched to update the title. 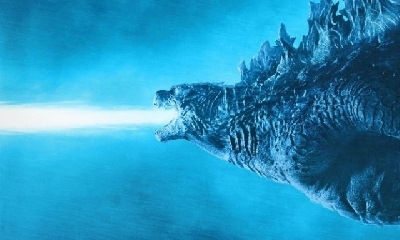 However, until we receive an official update from the Studio we remain unsure of how to properly title the Godzilla sequel. 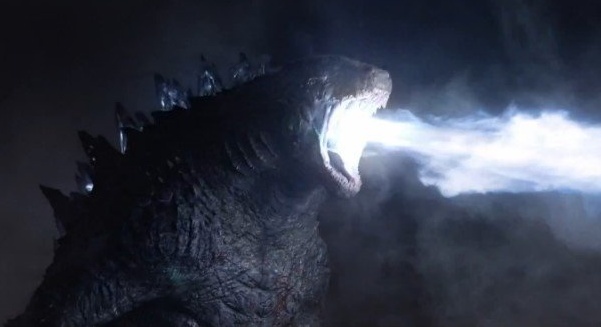 Does the lack of "the" in the original Godzilla 2 title bother you? Or are you indifferent to the titling preference? Let us know in the comments! 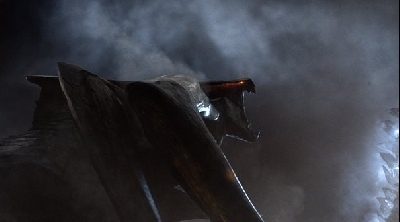 "Does the lack of 'the' in the original Godzilla 2 title bother you? Or are you indifferent to the titling preference?" Who cares, it's the same thing. 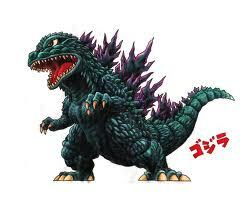 I'm a huge Godzilla fan, but is THIS worth fuzzing over? 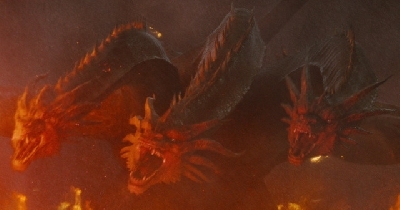 Geez, can't we all just be happy Legendary succeeded with Godzilla where TriStar failed and leave it at that? I thought "King of Monsters" sounded more unique, but "King of the Monsters" rolls off the tongue better. 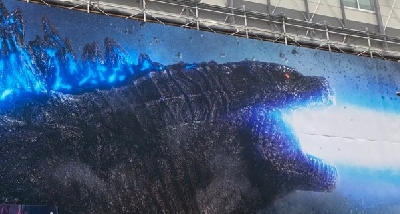 Personally, I would have preferred the title to just be "King of the Monsters" without "Godzilla" in it at all, kind of like what Legendary did with The Dark Knight. I know "king of monsters" isn't technically grammatically incorrect, but it just doesn't sound right to me. The addition of a "the" helps in my opinion. For one I think it should have been pretty obvious it was a mistake. 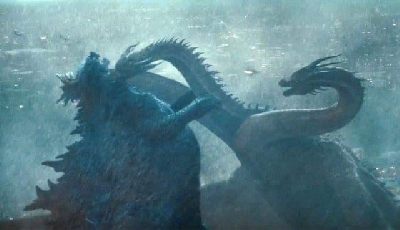 I actually agree with the movie just being called King of the Monsters. It's kinda like how the next wolverine is just called Logan. I hope that Legendary keeps the name, because t is the same as the name for the 1956 American version of the original. The name of the 2019 movie has a little different name than the 1956 movie, but the 2019 movie is going to be so different than the 1956 movie, and that is the reason why I think the movie name should stay the same. 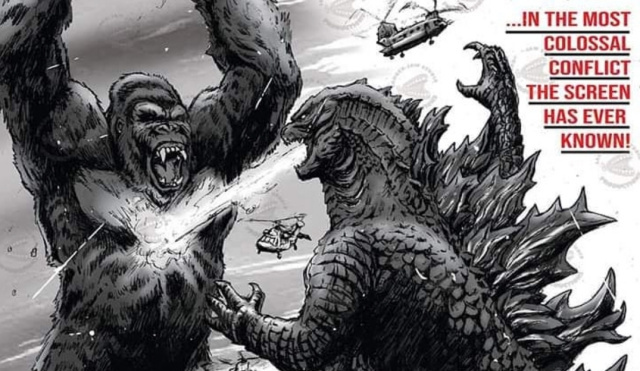 King of the Monsters or King of Monsters, Godzilla is still king.